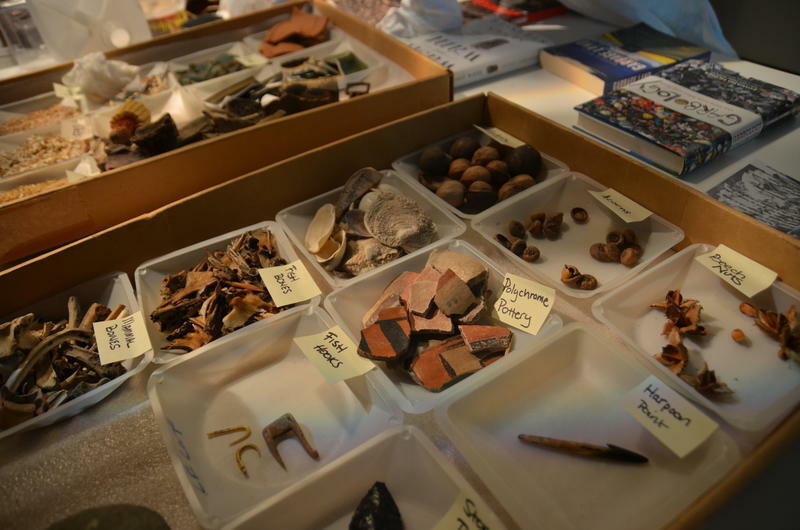 AIA 13th Annual Archaeology Fair in Seattle a Great Success! This year's Annual Meeting also marked the 13th Annual AIA Archaeology Fair, held each year in conjunction with the meeting to provide local audiences with the opportunity to express their inner Indiana Jones. By working with local organizations and museums, the AIA is able to reach thousands of archaeology-enthusiasts across the country. And this year the AIA is pleased to announce another great year at the AIA Archaeology Fair. Held on Saturday, January 5 at the Burke Museum of Natural History and Culture in Seattle, WA, the AIA brought together 8 area organizations that share our enthusiasm for education, including the Burke Museum Archaeology and Education Departments, the Washington State Historical Society, the Center for Wooden Boats, the Suquamish Nation, the University of Washington Archaeology Department, the AIA Seattle Local Society, and Legio VI—Castra Ferrata, Cohors II, a Roman reenacting group. 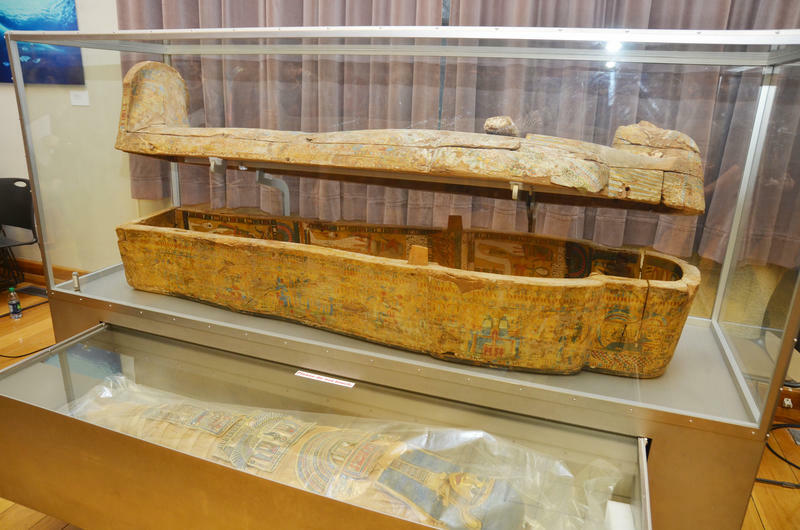 The fair was bursting with activity as nearly 800 visitors learned about ancient Egyptian mummies, the archaeology of the Puget Sound, the life of a Roman soldier, Inca quipu, ancient rock art, and much, much more! 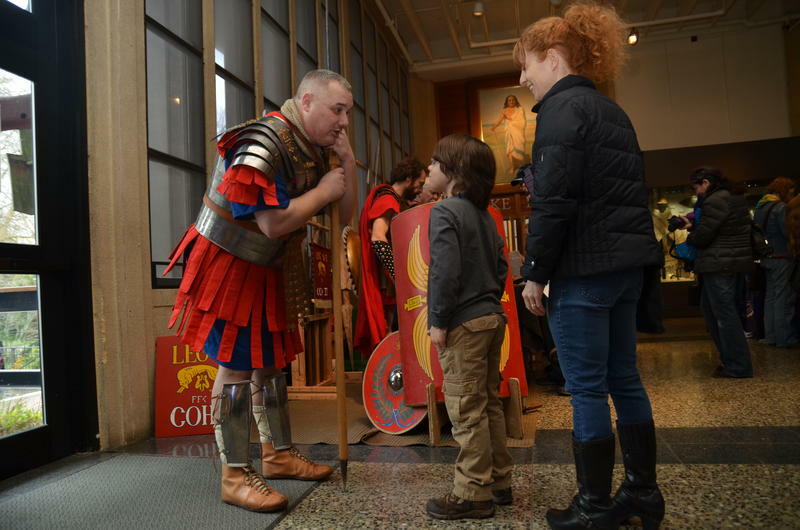 As attendees tried on Roman armor, identified local artifacts, and watched atlatl-throwing demonstrations, each person delved deeper into the wonderful world of archaeology. As we looked at the excited faces of hundreds of area children, the AIA and other fair presenters knew we had a job well done. 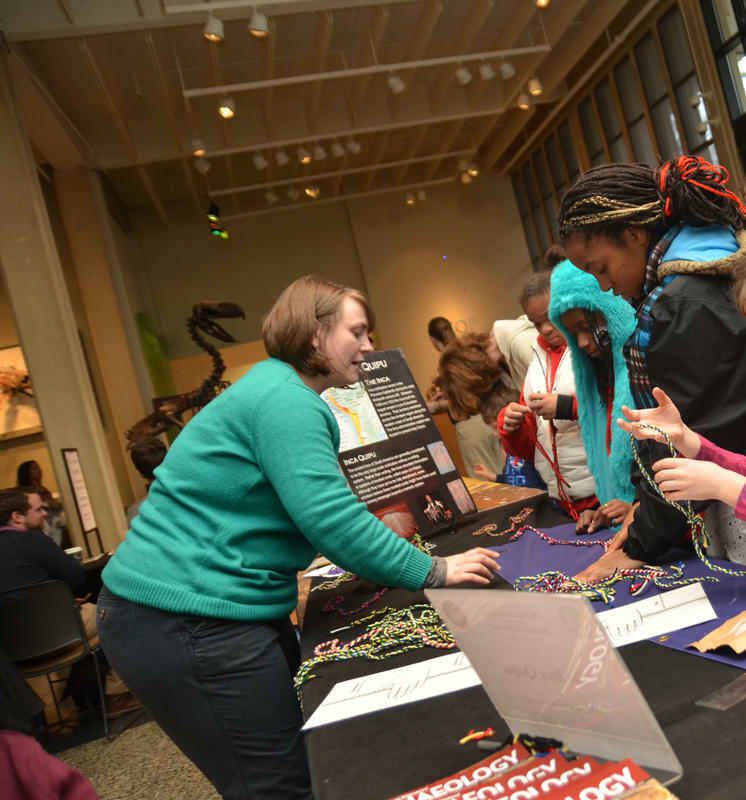 The AIA would like to thank all of the organizations that participated in the 13th Annual Archaeology Fair, as well as extend our most sincere gratitude to the Burke Museum for helping us organize and host such a successful event!